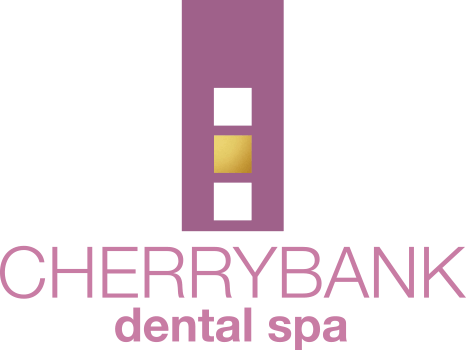 At Cherrybank Dental Spa, we believe in the same levels of excellent care for children as we do for adults. 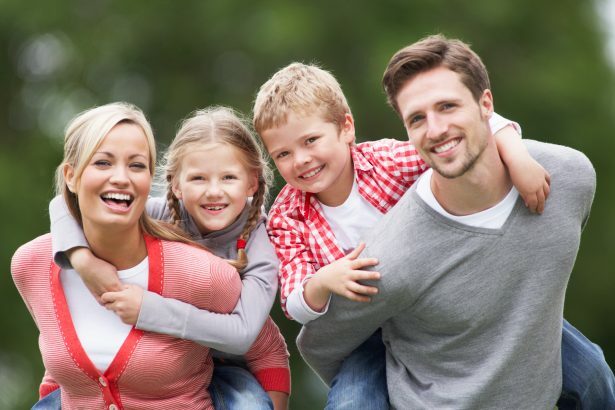 Many of our patients choose to have all the Family Dentistry treatments provided for by our talented team – some across three generations, and occasionally four! 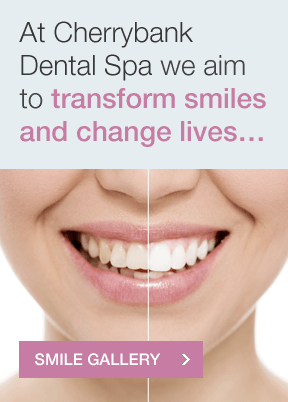 Our aim is to share with you and your family all the latest knowledge about maintaining lifelong dental health. We utilise leading-edge technology to provide gentle diagnosis and, if necessary, treatment – and we have an excellent success rate, even with the most reluctant of patients. Dental care begins with a Happy Visit for children aged under five. This helps to gently introduce them to dental care by making it fun! The visit consists of an appointment with one of our dental therapists, including an introduction to the dental experience and advice on care and future needs. We recommend Happy Visits from around the age of two-and-a-half, but we are happy to look at your children’s teeth or give advice from any age. 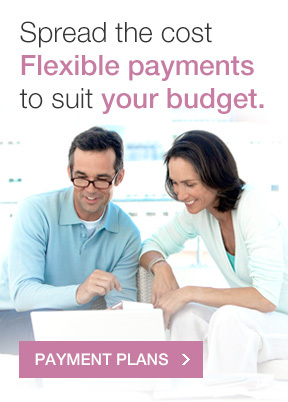 For the over-fives, we have a combined visit with the dental therapist or hygienist and the dentist. Necessary radiographs or X-rays will be prescribed at appropriate intervals to check that all the adult teeth are developing normally, and to screen for any tooth decay. Oral Health Instruction to develop good habits and prevent gum disease in later life. As children lose all their baby teeth, we check for the appropriate time to intervene with braces if required. 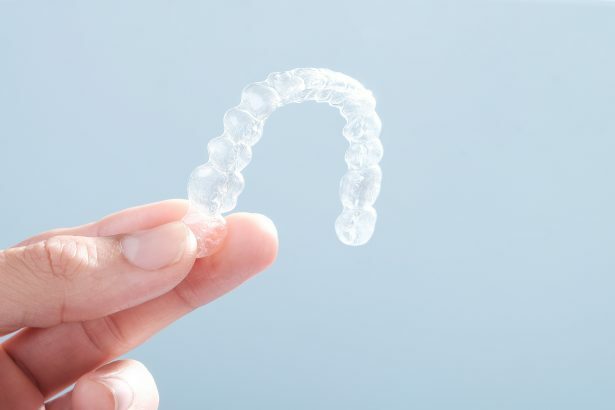 Invisalign Teen is an extremely popular brace for teenagers, very discreet and championed by the likes of Justin Bieber. Many teenagers have been delighted by Invisalign Teen as an alternative to fixed orthodontic braces or ‘train tracks’. We are often asked and are pleased to provide second opinions for children who may have been having routine care elsewhere. Our philosophy is always to save baby teeth if at all possible, and if they have to be lost to utilise treatments such as space maintainers, which are popular in other countries such as the US to hold the space for the adult teeth to come in. If fillings are needed, we only use white fillings and never amalgam (silver) fillings. 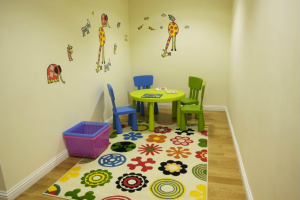 We can offer sedation if required for nervous children over 12 years old, and in Perth we have RA – a very safe form of ‘laughing gas’ – which can be used in children of any age. 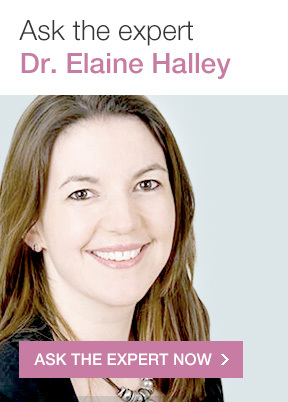 Most Paediatric Dentists in the US use RA routinely to help children cope with dental treatment. It is very safe and effective. 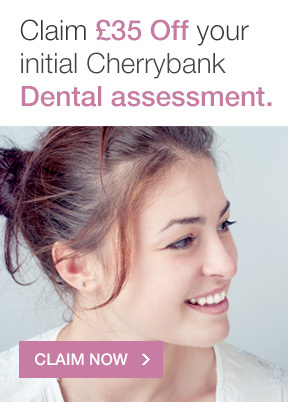 To discuss treatments of book a family dentistry appointment at Cherrybank simply call us or fill out a contact form.